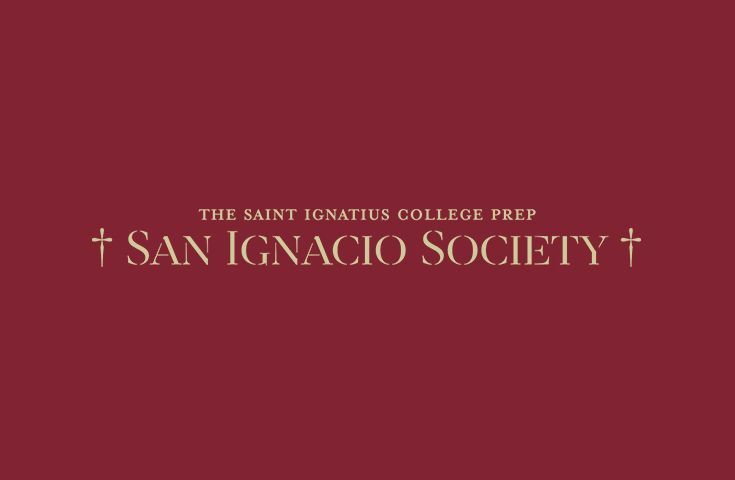 Saint Ignatius College Prep prides itself on being a unique and diverse community of students, alumni, parents, families, faculty, staff and friends of the school. The Alumni Office perceives the relationships between students, their families and the school as mutual, life-long partnerships. 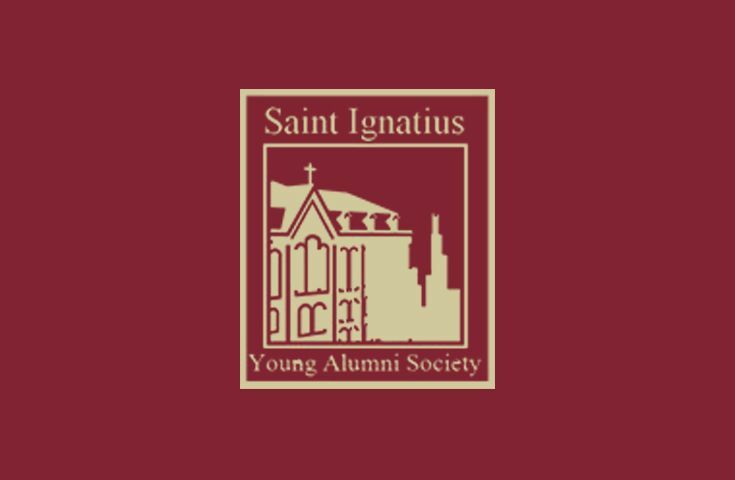 Becoming an alumnus of Saint Ignatius College Prep translates to becoming a part of a distinct network of men and women dedicated to lives of faith, love, service and leadership. As an opportunity to engage with others in the school community while also supporting the school and its students financially, the Development Office partnered with volunteer committee members to create six “Alumni & Friends” societies, open to all members of our community. The goals of these various societies are to cultivate professional networks, strengthen interpersonal relationships, and foster a stronger sense of community and support. Annual membership in each society involves a 100% tax-deductible membership fee that supports a specific fund or endowment associated with the respective society. Membership is not required to attend events hosted by a society. Discounted event ticket prices for society members are available. Please read the descriptions below for more information on the societies, what they support and the membership benefits. 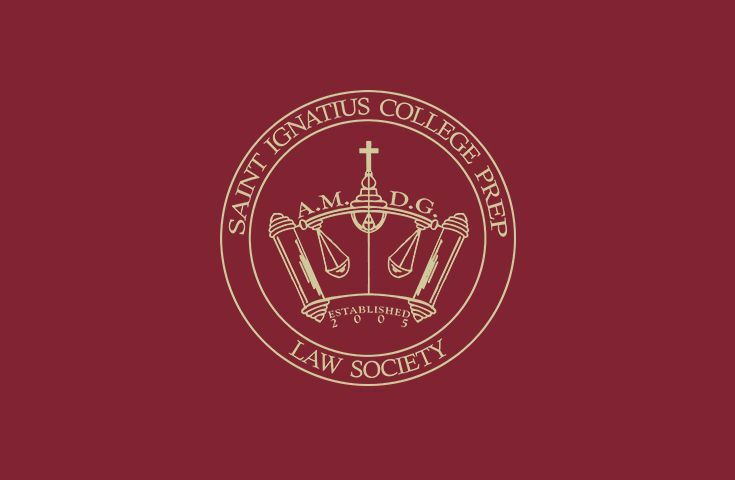 The Law Society aims to foster camaraderie among individuals and firms from the Saint Ignatius community who are involved in the field of law. Each year, the society hosts a luncheon, networking events, a CEU course, and partners with the school’s Mock Trial Team. The Young Alumni Society, formally the Young Alumni Club, was restructured in 2014 and serves to bond alumni and other young professionals under the age of 30. 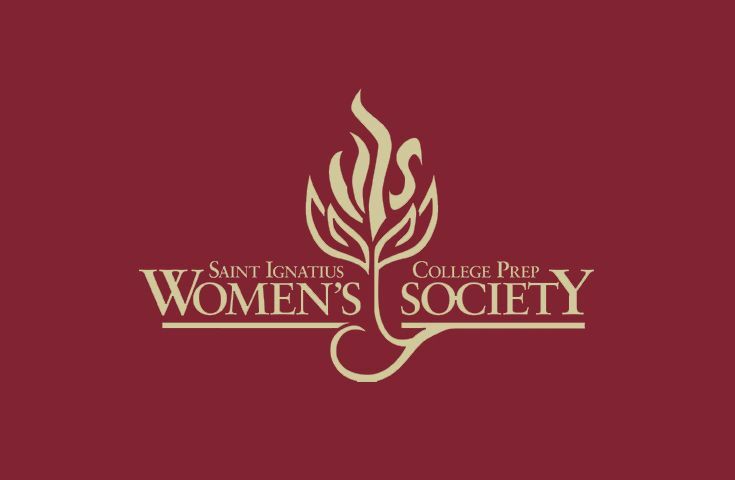 The Saint Ignatius College Prep Women’s Council celebrates and encourages the growth and development of the women of the Saint Ignatius College Prep community as philanthropic leaders. Membership in the Women’s Council is open to anyone. The San Ignacio Society was founded in 2015 after a strong interest from the Latino American community arose. 100% of the annual membership fees directly support the San Ignacio Endowment, an endowment created in 2015 to provide financial assistance to Latino American students. 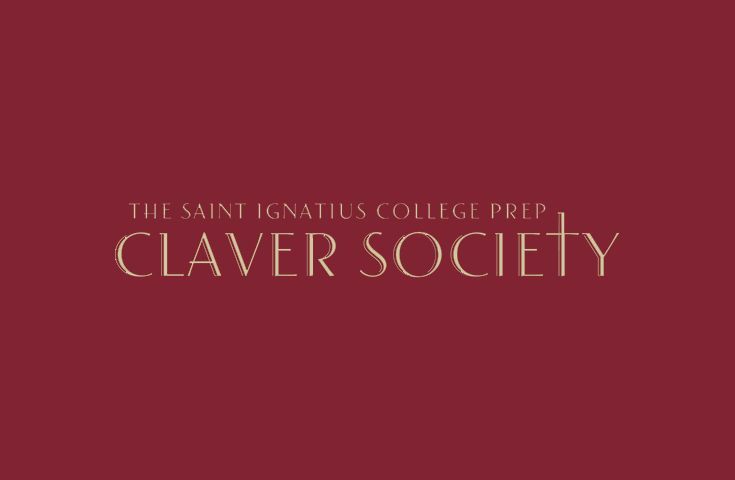 The Claver Endowment, created in 2001 by Arthur Reliford, Sr. ’72, helps the school maintain a diverse student body of the brightest minds throughout greater Chicagoland. The society is named after a Jesuit missionary who labored tirelessly with marginalized people in Africa. 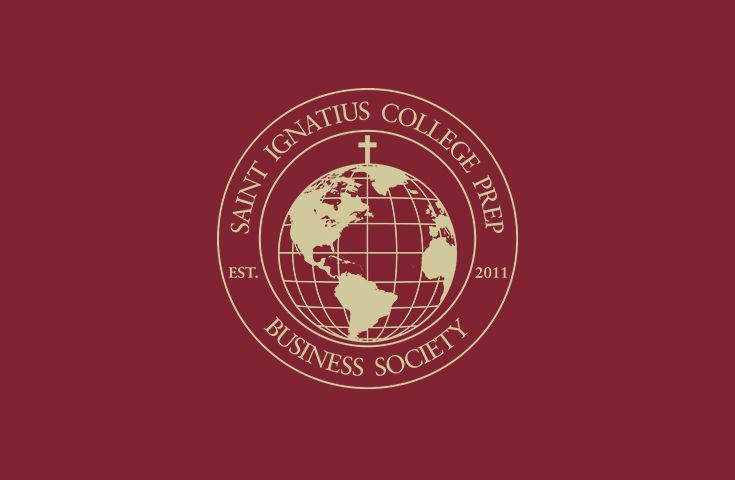 The Saint Ignatius Business Society was founded in 2011 and is a diverse community connected through a shared belief in the power of the Ignatius experience. Through innovative and inclusive programming it connects business leaders, professionals and students with the opportunity to network, stay involved with the school and collaborate with each other for the great glory of God.